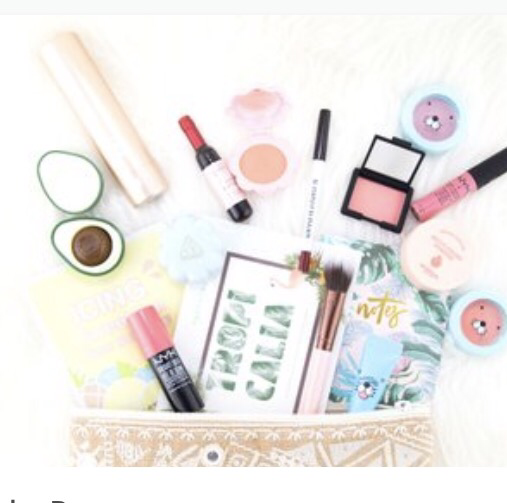 The Peachy Box is All-in-one: (Beauty+Fashion+Home+Art) = LIFESTYLE box for trendsetters. 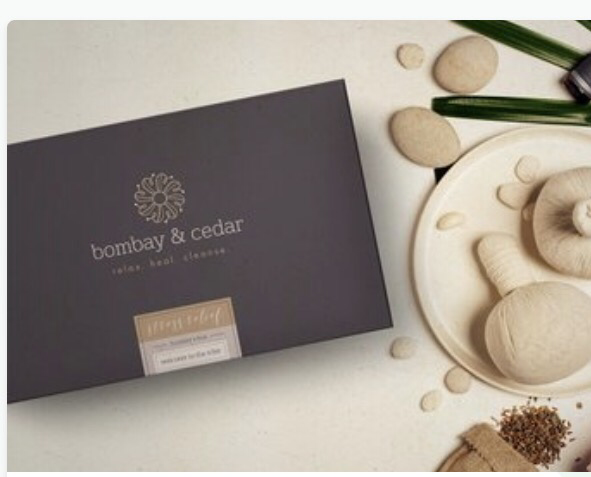 Bombay & Cedar- live a life inspired with monthly aromatherapy, beauty, wellness and motivational surprises. Her Fit Club- is a fashion fitness membership that delivers a hand-selected fitness outfit to your door every month. 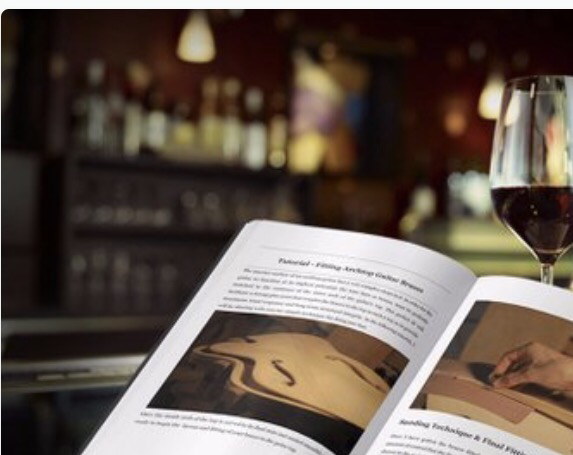 Words & Wine- A book paired with a wine delivered to your door every month. Stats at $35.00 a month. 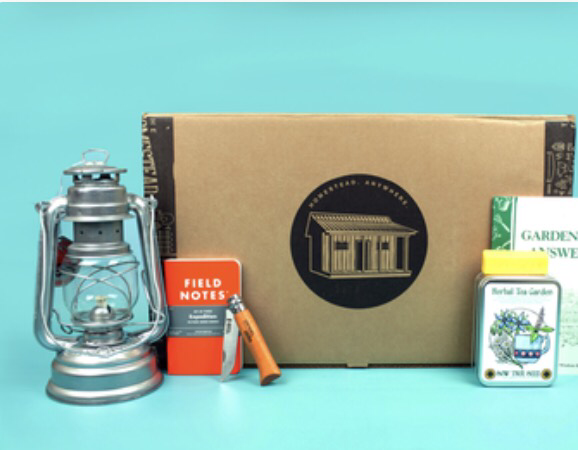 The Homestead Box- is your monthly subscription box for tools, supplies and information to live the simple life. 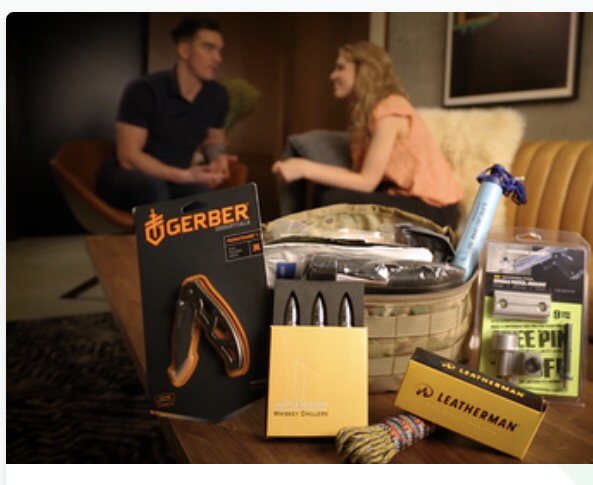 Crate Club- Tactical and survival gear, hand picked by special Ops Veterans, delivered monthly. 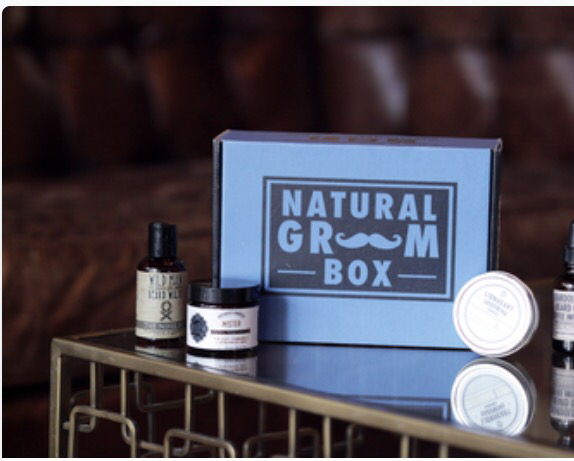 Natural Groom Box- Discover natural grooming products for men every month. 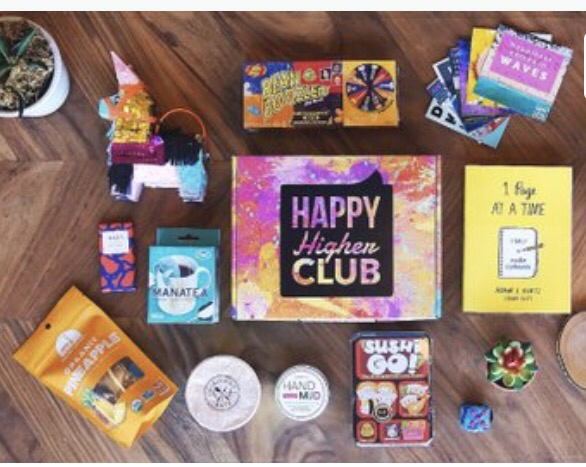 Happy Higher Club- Making you smile at work! A monthly splash of happiness delivered to enhance your workday. 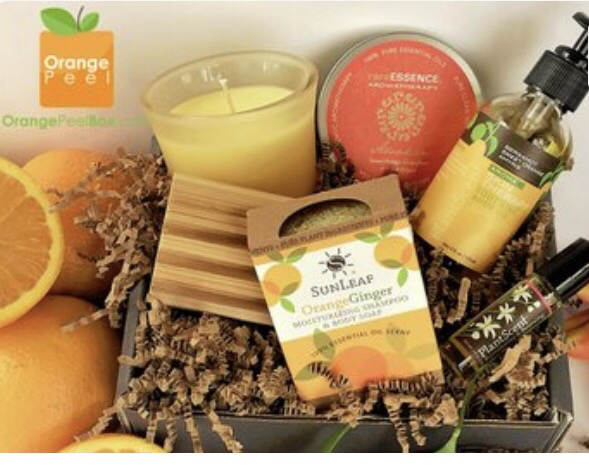 Orange Peel Box- Aromatherapy products for your room, your body, and your spirit. 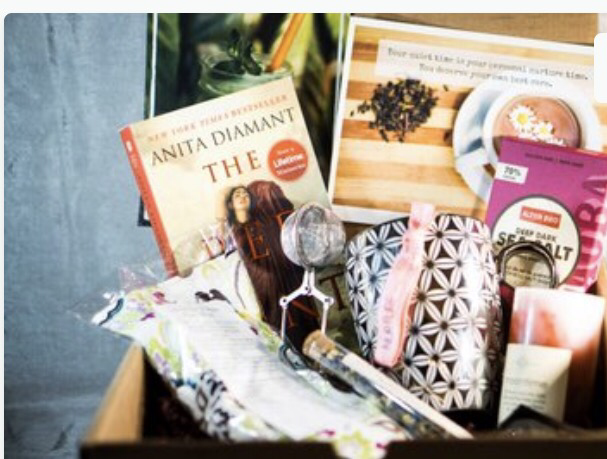 Pause And Unwind- The wonder woman's relaxation kit packed with girl power & inspiration from woman- founded brands. 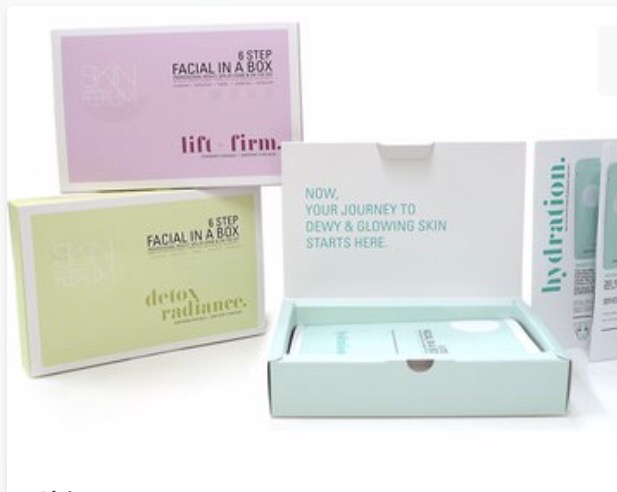 Skin Forum- A box supplying facials with easy to use instructions. 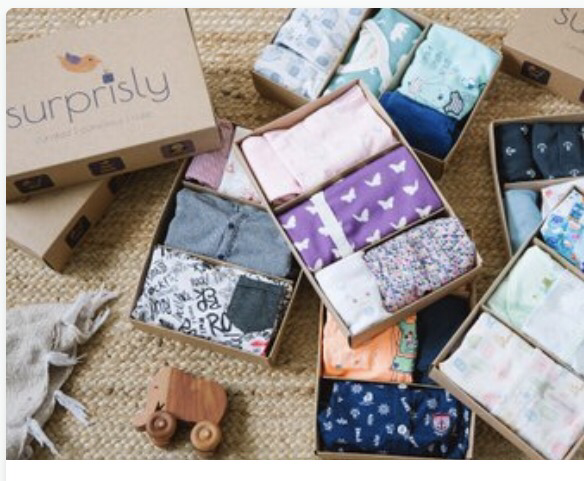 Surprisly- A subscription of exclusively cotton outfits hand-picked from boutique brands for baby's 1st year. 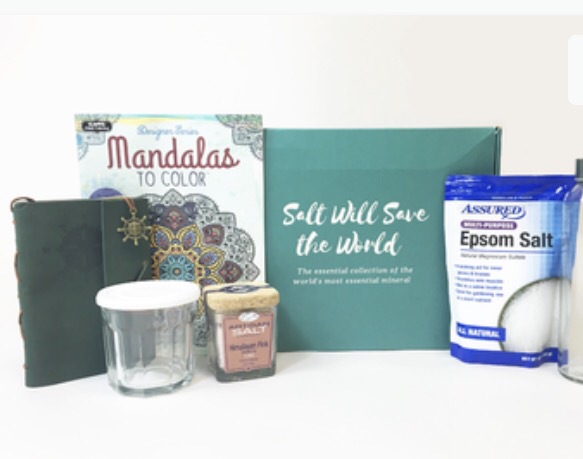 Salt Will Save The Wold Subscription Box- Unique monthly artisan salt subscription box and interactive "retreat" in a box. 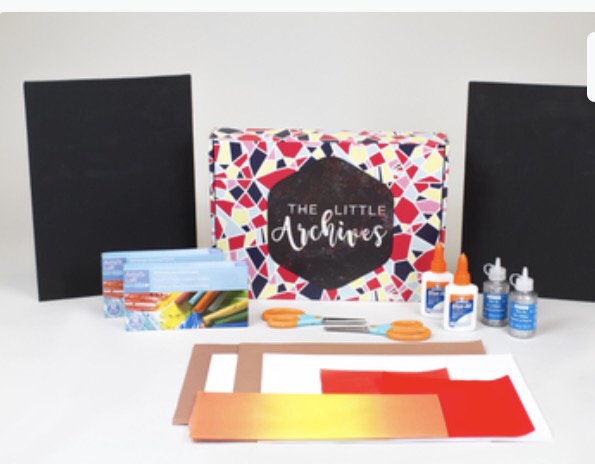 The Little Archives- A monthly subscription box complete with all you need to make quality time with your kids. 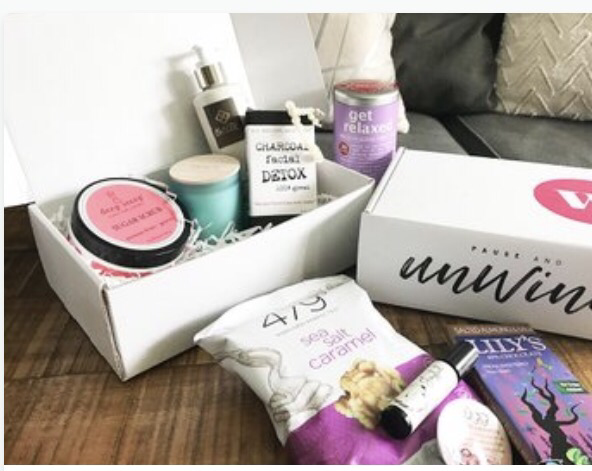 The Pampered Period Box- Holistic menstrual health products and luxe self care pampering for your period each week. What do you think of these boxes?